Blue Lizard is made up of 2 cousins, Ryan Lamon and Mikey O'Connor, and two great friends, Josh Lang and Joey Wamsley. At the ages of just 10 and 7, Ryan and Mikey started playing guitar together. After years of jamming together- and both eventually learning the drums- they wanted to bring their love of music to a whole new level. Luckily, Ryan found Joey Wamsley. For about 3 years they did not have a singer and only jammed instrumentally- which is why they sound so tight in the rhythm section. With the influences of STP, Black Sabbath, Led Zeppelin, Helmet, Alice in Chains, Sum41 and Incubus, the band really puts out a classic, in your face, type of sound. The vocals are raw, the guitar riffs are classic, and the drums are so naturally played with influences from Bonzo, Ward, and many other awesome jazz drummers. Blue Lizard has been playing many gigs around New Jersey including spots like The Stone Pony, Mexicali Live, The Brooklyn Bar, Dingbatz, Lido Bar, and many other street gigs and parties. We are looking to get our music way past local venues and start getting gigs out of state. Our music brings back a 70's meets 90's/00's feel and we think it doesn't sound like any band before us, but takes so many influences from all of the greats. With the release of the “Unsigned” album, Blue Lizard brings a new feel to a clashing of genres. Lush with driving guitar work, an aggressive but melodic approach, and a punk rock attitude, the record boasts the aesthetic of alternative rock anthems. Though the songs are diverse from one another, there is a glue that holds it all together much like a concept album would. Most importantly, the record never loses sight of the emotional platform great songs are built from. The first single and title track, “Wicked Thoughts”, is an edgy hard rock powerhouse. Complete with a bouncing rhythm, addicting melodies and hooks, and a huge chorus, the song seems to breathe and build as it plays on. “’Wicked Thoughts, well everything's my fault’. The theme of the song is basically saying that we all have these crazy and wicked thoughts that run through our brain. Sometimes we know exactly where they come from and other times we have no clue. This song really goes out to people that have suffered from depression and anxiety because we want them to think the opposite. Not everything is your fault, not everything bad has to stay bad, ask for help when you need it. We want this song to drag people in that have insecurities because we ourselves have major insecurities and this song expresses them. As a whole ‘Wicked Thoughts’ has deep lyrics but a very relaxing/chill vibe because we want everyone to know that even though these crazy thoughts come around, there is a way to relax those thoughts and overcome them” explains vocalist Ryan Lamon of the bands single. Although the song speaks volumes for the album, to get a real understanding of where Blue Lizard are coming from, it should be heard in its entirety. “Making this record has evolved our sound because we took every single influence we have and combined it all into I album. We don't care to write a ‘punk’ record or a ‘rock’ record. We just want whatever we feel to be on the record. 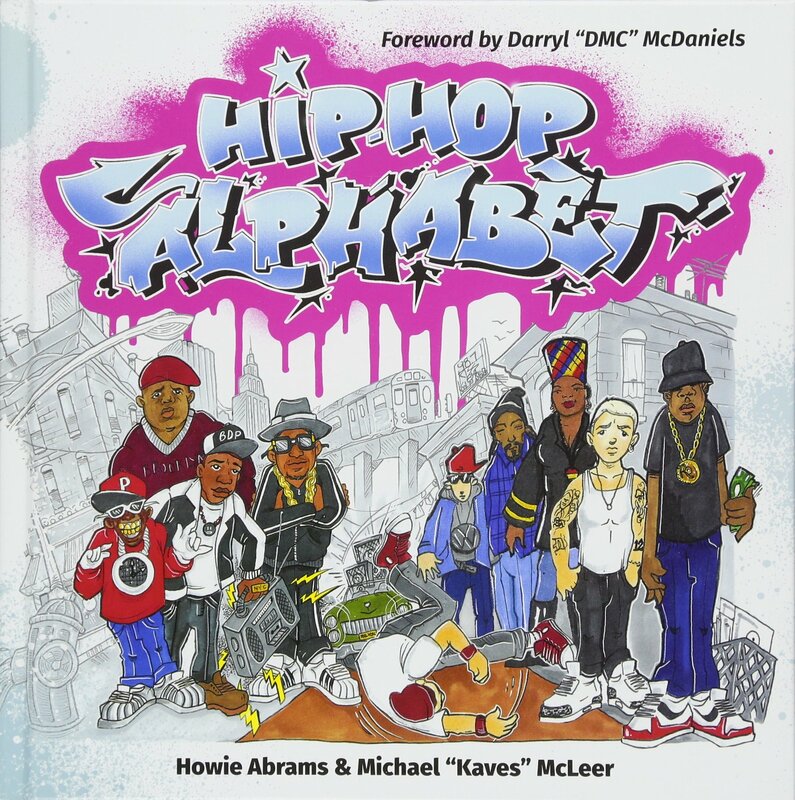 If we want to rap, we'll rap, if we want to get punky we will, if we want to get soft, we will.” Says the band of the album and songwriting approach. Blue Lizard originated when cousins Mike O'Connor and Ryan Lamon began writing songs together at the age of only 10 and 7 years old. The duo would work on songs together and play them at family functions. Later both of them decided to learn drums and did so but eventually wanted to find a drummer for the project. At 14, Lamon started playing in a band with his long time friend Joey Wamsley whom he had no idea could actually play the drums. Fact was, Wamsley had been a drummer from 8 years old and once he was a full recruited member of the band, songwriting started to skyrocket. Lamon also eventually brought in guitarist Josh Lang and it was then the lineup was complete. After some time the group found It hard to find a vocalist they liked for their sound. That is until Lamon decided he was going to step in and sing for the band. All was now in place. 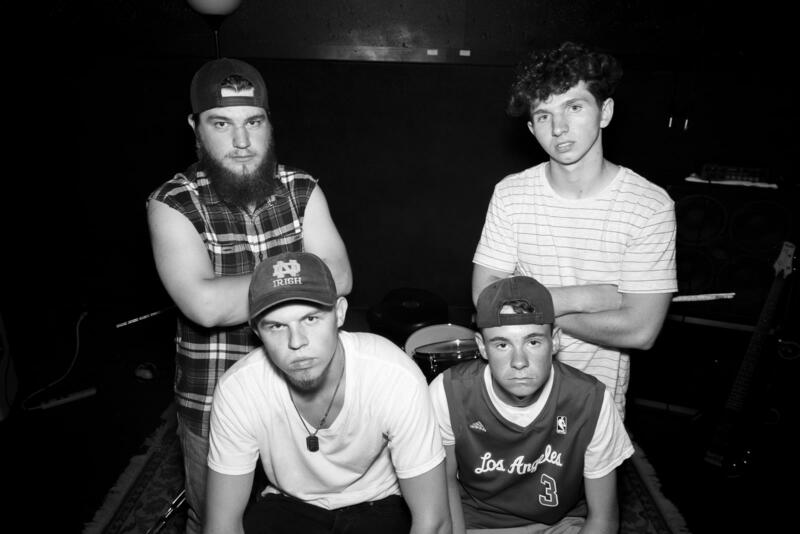 With combined influences ranging from Stone Temple Pilots, Blink 182, Helmet, and Johnny Cash to LL cool J, Michael Jackson, and limp bizkit, the band’s sound is truly unique in itself. The band went into the studio and pumped out the full length “Unsigned” LP and the rest is history. After a hugely successful record release show, the band quickly knew spreading the music through live performance was going to be a major part of how this was all going to work. The guys went on to book several upcoming shows for this summer including car shows, food truck festivals, and gigs along the Jersey shore. “Unsigned” is now available for streaming and downloads on most major digital outlets, and the band is always writing new material as they ramp up for their coming shows.